Planning a trip to Hawaii? Maui is a popular choice because it’s maybe the most diverse Hawaiian island, offering adventures for every type of trip. 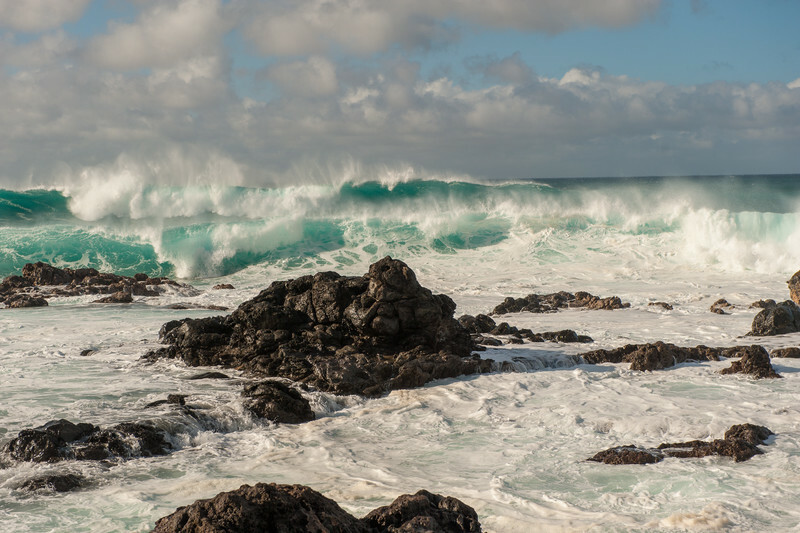 Whether you are looking for a solo retreat, romantic getaway, family-friendly vacation, active adventure, culinary adventure, or even sports outing (our last visit was driven by Kevin’s college team playing in the Maui Invitational college basketball tournament!) everyone can find something to love on Maui. My friend Layal is headed to Maui tomorrow. When she told me she was going and I offered my advice, I realized I’d only done a few posts about the island. I figured it was high time I pull it all together into this travel guide. Here are my favorite things to do in Maui and my top Maui travel tips. 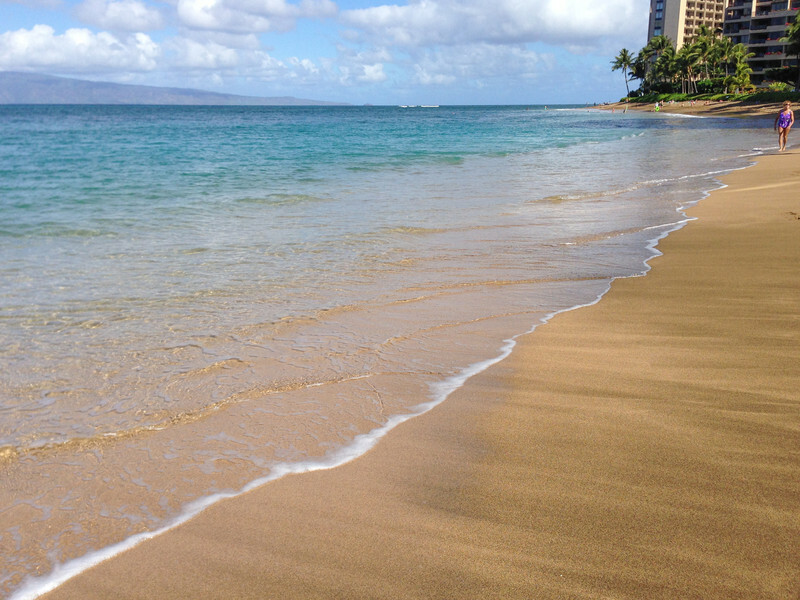 Explore the beaches: Maui’s beaches are stunning and represent a wide variety of landscapes. Though I love to look at beaches, I’m cursed with the inability to sit down and actually relax on a beach, so I’ve spent my Maui vacations driving around the islands beach-hopping to look for the hidden gems. 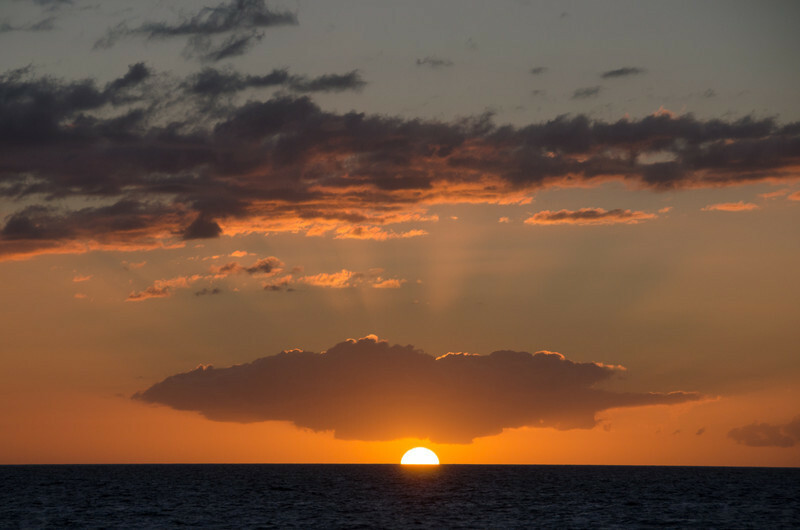 I shared some of my favorite Maui beaches in this post: Best Maui Beaches & Sunsets. 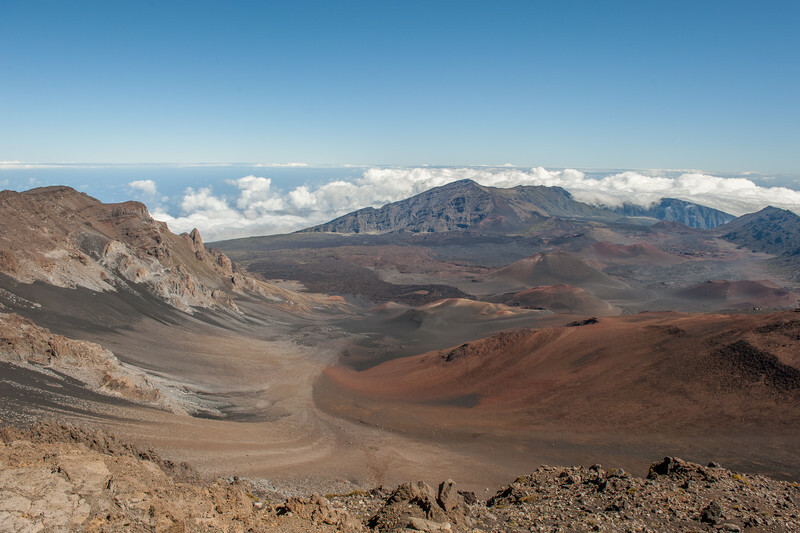 Haleakala National Park: Everyone recommends you get to the top of the Haleakala crater to watch sunrise in the morning. I’m not knocking the “magical” experience that I’m told it is, but I’m not a morning person and wasn’t up for the 3am wake up call that the long drive requires! We rose at a normal hour and took our time driving up the hill, stopping at fruit stands and scenic vistas in Maui’s Upcountry region (see the next point). We arrived at the crater mid-day and it was still a spectacular and an otherworldly experience. So whether you go at sunrise or not, just go. Exploring Maui Upcountry: The drive up the hill to Haleakala passes through the agricultural heart of Maui. Far from the beaches, there are farms and ranchers growing foods that are enjoyed across the island. 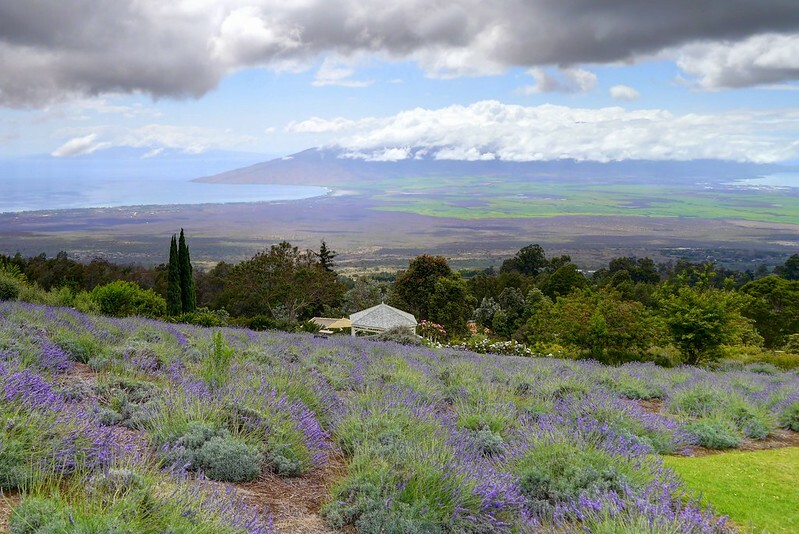 Save some time to stop at the Surfing Goat Dairy, Kula Lavender Farm, the garden tours and farm-to-table dinners at O’o Farm, scenic lookouts, and roadside produce stands. 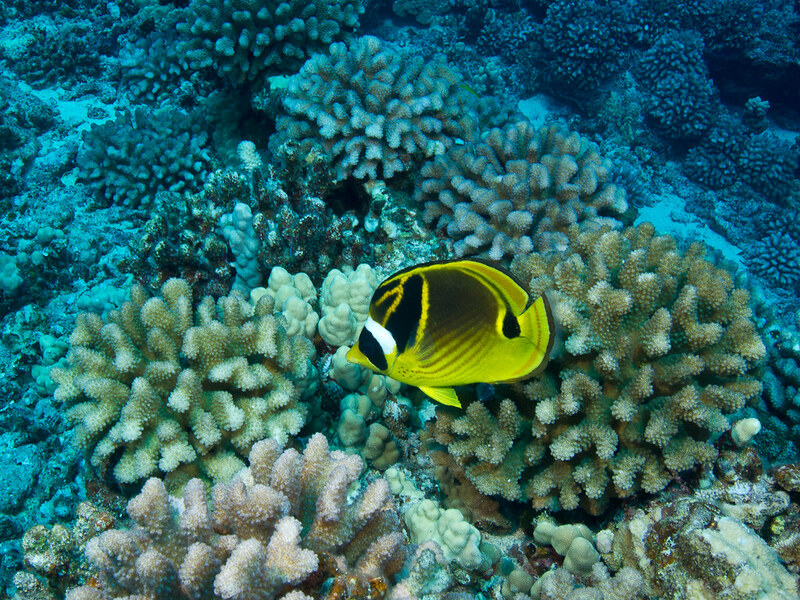 Snorkel tour: Molokini Crater is a crescent-shaped, uninhabited island off the coast of South Maui and it has some of the richest underwater life in Maui. Take a half-day guided tour out to snorkel the reefs out there. 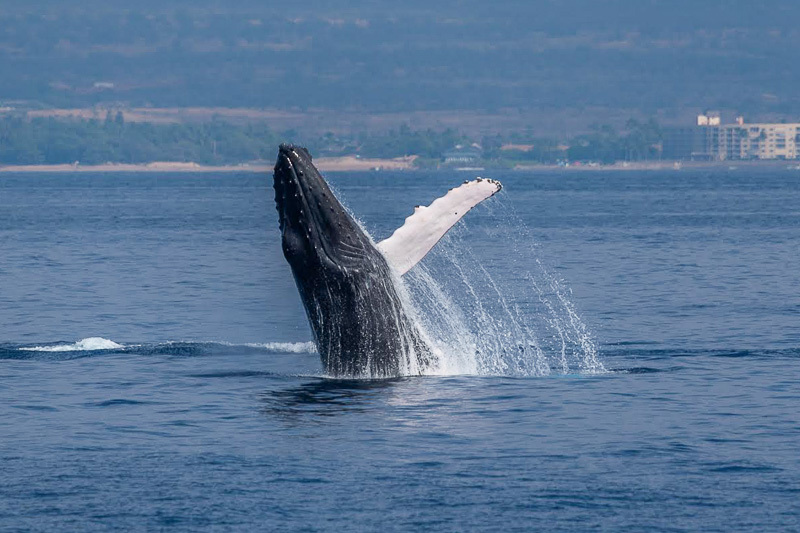 Whale watching tour: If you visit Maui from November to April, you’re sure to see humpback whales popping out of the water as they overwinter in the warm Maui waters. Whale watch tours get you even closer to these beautiful animals and it’s one of my all-time favorite Maui experiences. For more photos from a Maui whale watching tour check out this post: Whale Watching in Maui, Hawaii. Drive the road to Northwest Maui: After the Road to Hana, this is my other favorite Maui road trip. The drive around Northwest Maui passes some stunning rocky landscapes, the Nakalele blowhole, and some lovely vernal pools. 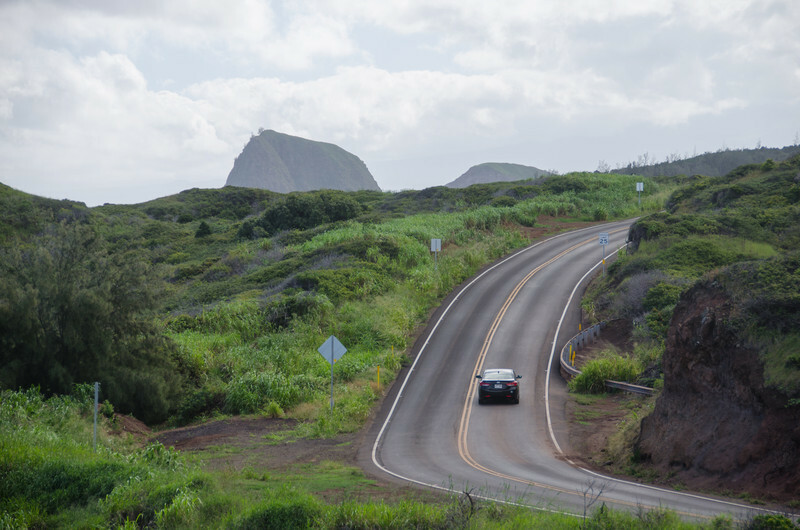 find more about this experience in this post: Driving the Winding Road Around Northwest Maui. Explore downtown Lahaina: Lahaina is the tourist center of the island and where most of the tourist-oriented bars, restaurants, gift shops, boutiques, and (frankly) tourist traps are located. My favorite places downtown are the massive banyan tree that drips through the downtown park, Ono Gelato (an artisan gelato shop featuring locally-grown fruit) and the Lahaina Public Library where I had fun browsing the local history books and bilingual (English/Hawaiian) children’s books. Hike in the Iao Valley State Park: Hike among the clouds and these jagged green peaks. This is one place on the island I haven’t been and it’s top of my list next time I’m there. Visit Molokai Island: Molokai is said to be the most authentic of Hawaii’s islands. 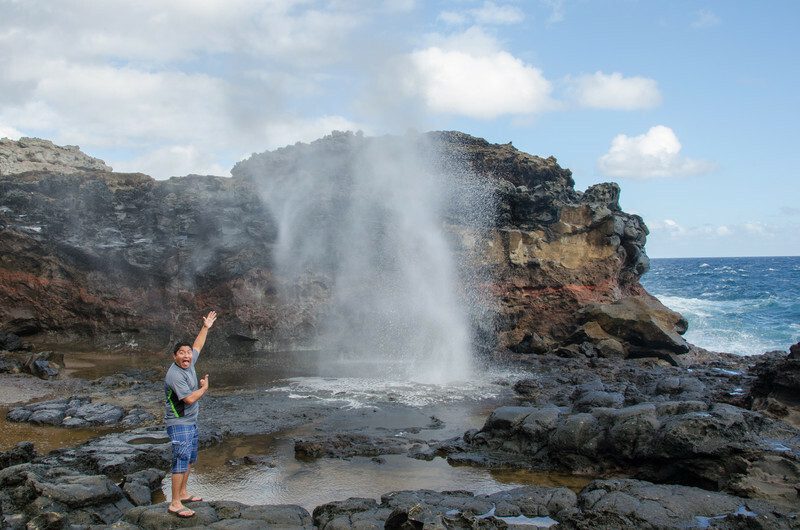 There is very little tourism on the island, only one small hotel, and few organized activities, but there is a lot of natural beauty, Hawaii’s ancient cultural history and quirky small town traditions to take in on this island. You can visit this local island as a day trip (2-hour ferry from Lahaina) but it’s better if you can stay longer. 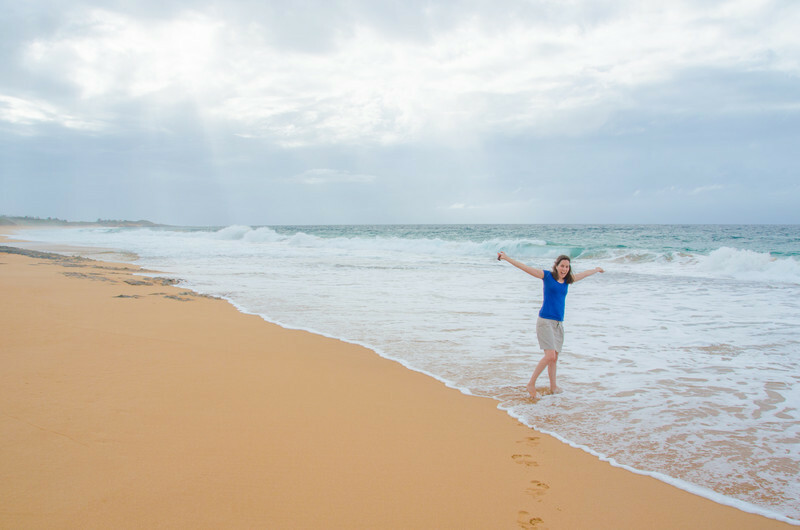 We spent 5 days on Molokai the last time we went to Maui and loved the down to earth feel of the sparsely populated island and having the beach ALL TO MYSELF! Watch sunset every night: Wherever you are, don’t miss it. West Maui: The tourist center of the island, with most tourist-serving businesses, big hotels, resorts, and towering condo complexes. It’s dry on this side of the island and the white sand beaches are quiet and great for swimming. South Maui: There are lots of non-descript condo complexes and residential neighborhoods near Kihei, but as you head south, you reach the island’s most luxe resorts and some very nice beaches. It’s also dry on this side of the island with soft sand and good swimming. North Shore/Upcountry: Windy and cooler, with lots of good surfing along the coast, agriculture as you head into the hills, and quirky small towns throughout. Lots of locals live in this region. We stayed at the Windward Garden B&B on the north shore (town of Haiku) and loved it. 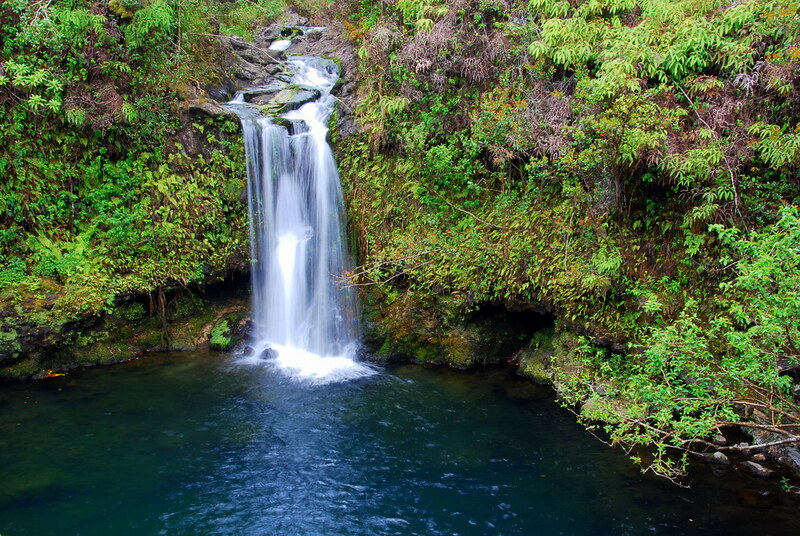 East Maui (Hana): Lush green forests and infrequent, but gorgeous beaches, waterfalls, and hiking. It’s very far from most other tourist sights, so if it’s your first visit to the island, it’s best to pair a few nights out here with a few nights in any of the other areas of the island. The airport is in the town of Kahului and this is where the major commercial center of the island (Wal-Mart, Target, and Costco) are but it’s not a very interesting place to stay. There are a full range of accommodation choices in Maui from luxe resorts, independent and chain hotels, vacation rentals, bed and breakfasts, and hostels. Maui is a big island and the attractions are spread out across a several hour driving radius. If you are planning a quiet retreat and you don’t plan to leave your hotel or resort, you might be able to get away with hiring an airport shuttle and going without a car. Otherwise, most visitors rent a car. Mama’s Fish House (799 Poho Pl, Paia): A local favorite and one of the nicest restaurants on the island. It’s where locals go to celebrate special occasions. 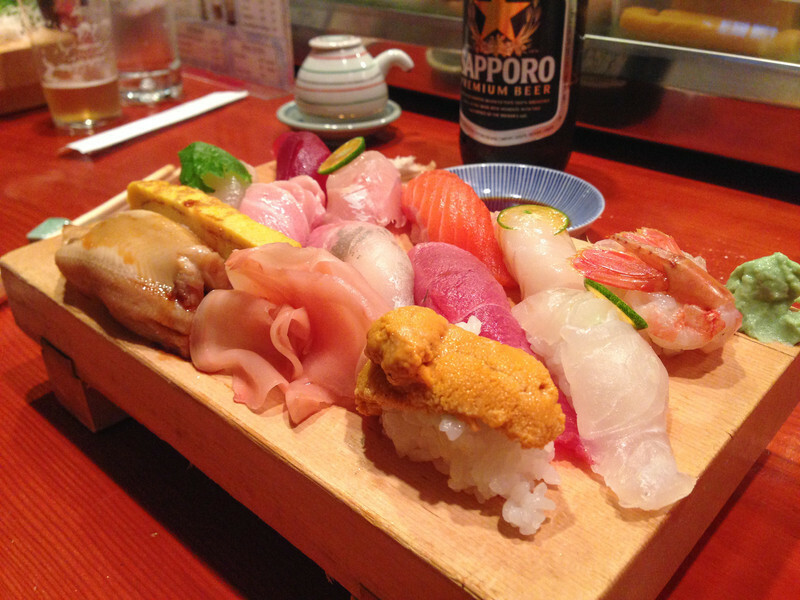 Koiso Sushi (2395 S Kihei Rd, Kihei): Tiny little sushi bar with only 14 seats and two seatings a night. You need a reservation and it fills up weeks in advance. Worth the splurge. Paia Fish Market (100 Baldwin Ave, Paia): Seafood shop with fresh seafood and Hawaiian plate lunches. Ono Gelato (various locations): Local artisan gelato shop featuring home-grown tropical flavors. Ululani’s Shave Ice (various locations): Hawaiian shave ice voted the best on Maui. Cook at home: If you are staying in a vacation rental, pick up some island fresh produce at the farmers market and grocery store and eat like a local. Tropical fruit: Eat your fill of tropical fruits that you can’t find (or that are very expensive!) at home. My favorites are passion fruit (called lilikoi), guava, rambutan, lychee, pineapple, and coconut. Just outside of the airport, Kahului is the commercial center of the island including Costco, Walmart, major grocery stores, natural food stores, surf outlets, and a Savers thrift store. So it’s worth stopping here to go shopping on arrival. Other smaller grocery stores are scattered throughout the island. Foodland is a popular local chain. EIT reader, Arlene, recommends trying their poke. North of Lahaina, I liked Farmer’s Market & Deli, a natural food shop and an outdoor food stand featuring locally grown produce and food products. There are roadside stands selling produce all around the island and most are worth a stop. The one on the road between Kahului and Lahaina is known to be a tourist trap–I got ripped off there once spending a small fortune on about a dozen passion fruit that looked ripe (and the vendor told me were ripe!) but they were totally green and dry when I cracked into them. 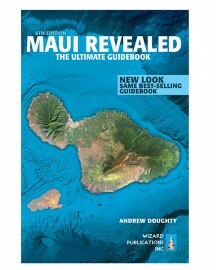 There’s so much to do on the island, I really recommend picking up this guidebook: Maui Revealed, or as locals call it the “Blue Book” (7th edition, released December 2015). My friend Vee introduced me to the “Hawaii Revealed” series (they have books on Maui, Kauai, Big Island, and Oahu) when she was living in Kauai and I found it very helpful for understanding local culture and finding the islands’ hidden gems. 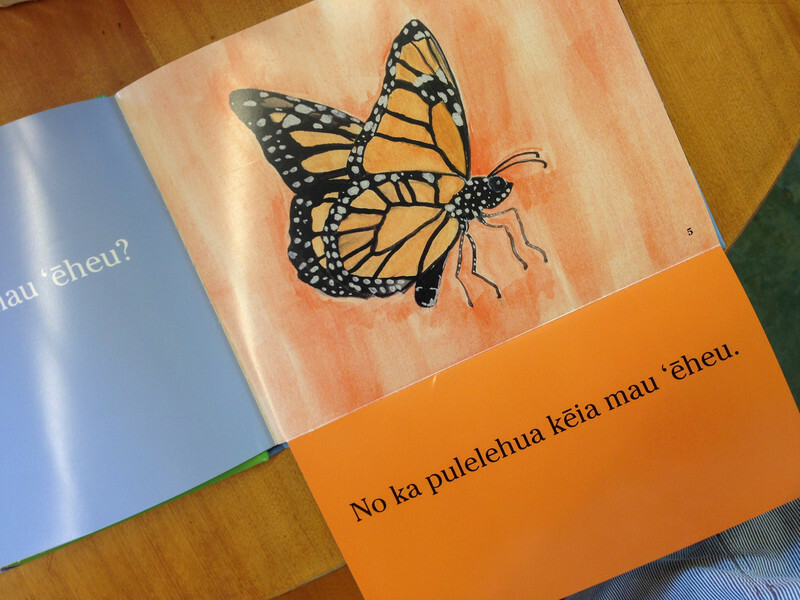 The book is essential if you are driving the Road to Hana and want to find all the best waterfalls and sights. They also just released the Maui Revealed iPhone app ($7.99) which may be a helpful alternative. As far as what to pack, pack light and leave the heels at home. Maui is very casual–there are no dress codes anywhere. Flip flops work in even the nicest restaurants. Staying on the beach you’ll be fine with shorts and a light sweatshirt if you tend to get cold when it’s breezy. If you are planning to drive up to Haleakala, you may want long pants, a long-sleeve shirt, and perhaps a light jacket, especially if you are planning to get up there before sunrise. It rains more often on the North Shore and in Hana so bring a rain coat if you are planning to spend time there. Sun protection: Sun hat and sunscreen. If you are planning to spend a lot of time in the water or go snorkeling or surfing, bring a rash guard to keep the sun off your back. If you are planning to snorkel, also bring a biodegradable and chemical-free sunscreen to protect the reef and animal life–this is the one that I like. Looking for snorkel gear? You can buy cheap, one-size-fits-all adult and kid sets at Costco, or rent better quality equipment from a local dive shop for $5-10 a day. I rented from Boss Frog’s the last time I was there and they wound up offering to sell me my fitted snorkel mask at the end of the week for just a few dollars more than the rental price. I opted for this because it’s really hard for me to find a mask that fits and I’m grateful they gave me this option. What else: Have you been to Maui? 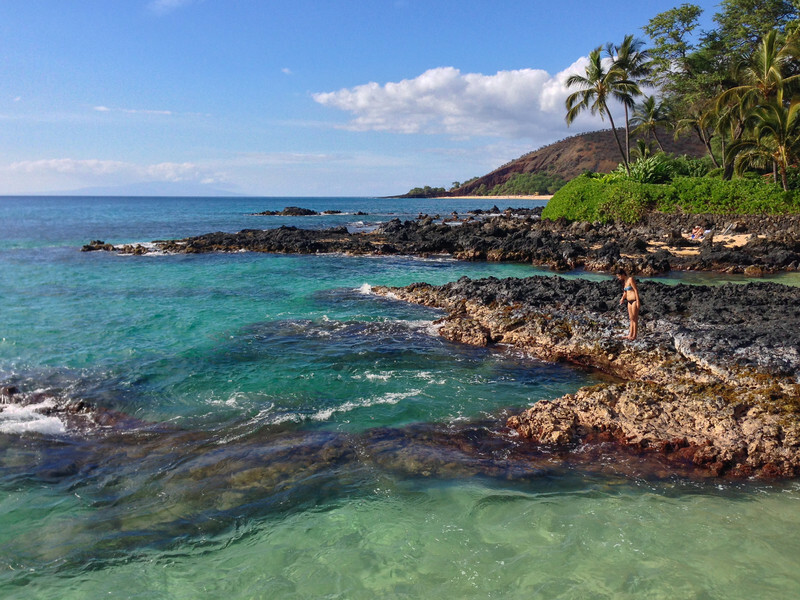 What are your best Maui travel tips? Maui is a certainly a beautiful island. I agree with going to Haleakala National Park at normal hour:) What a great view!